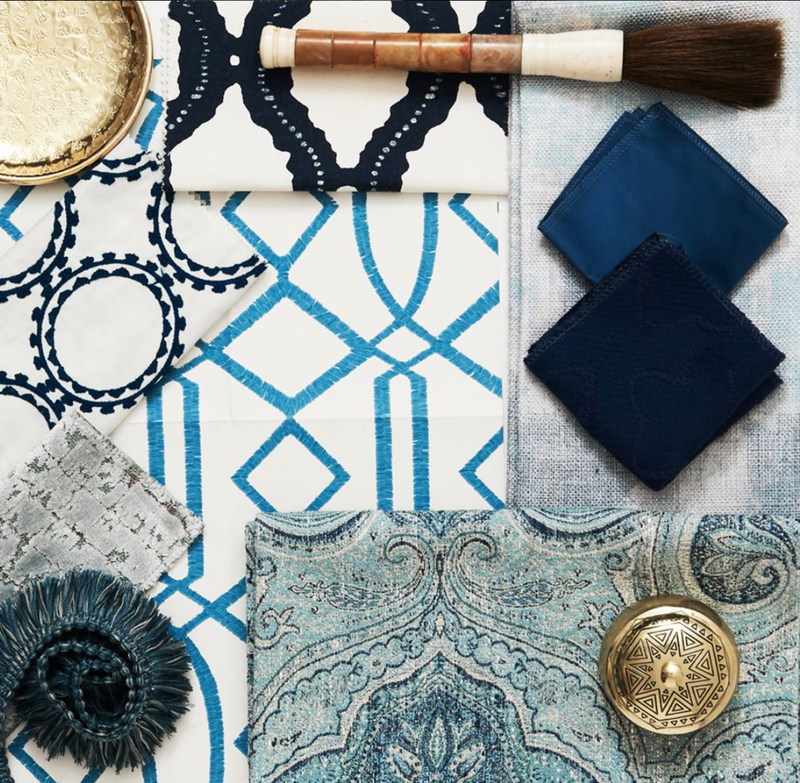 Thanks to my partnership with Roseland Draperies, I can now offer you a wide variety of custom products and fabrics to take your space to the next level. Window treatments? Check. Throw pillows? Yep. Exclusive fabric? Bingo. The best part? I can get you all of these very snazzy items at a discounted rate. Email me to set up your appointment. More details are below. Whether you need privacy, light control, or another beautiful design feature, our wide range of products will have you covered (ha! pun intended). Choose from blinds, shades, curtains, and more. 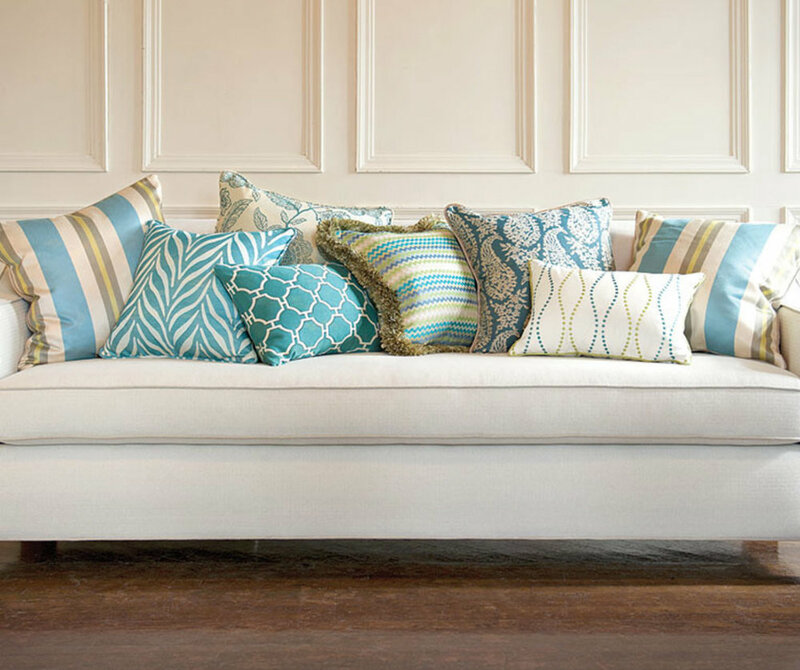 Add personality to your project with custom throw pillows, table linens, and bedding. We have a literal library of exclusive fabrics to choose from with options for every budget. Want to flex your DIY muscles and make those new accessories yourself? No problem! We can sell you exclusive to-the-trade fabrics to help your room stand out for a fraction of the cost.